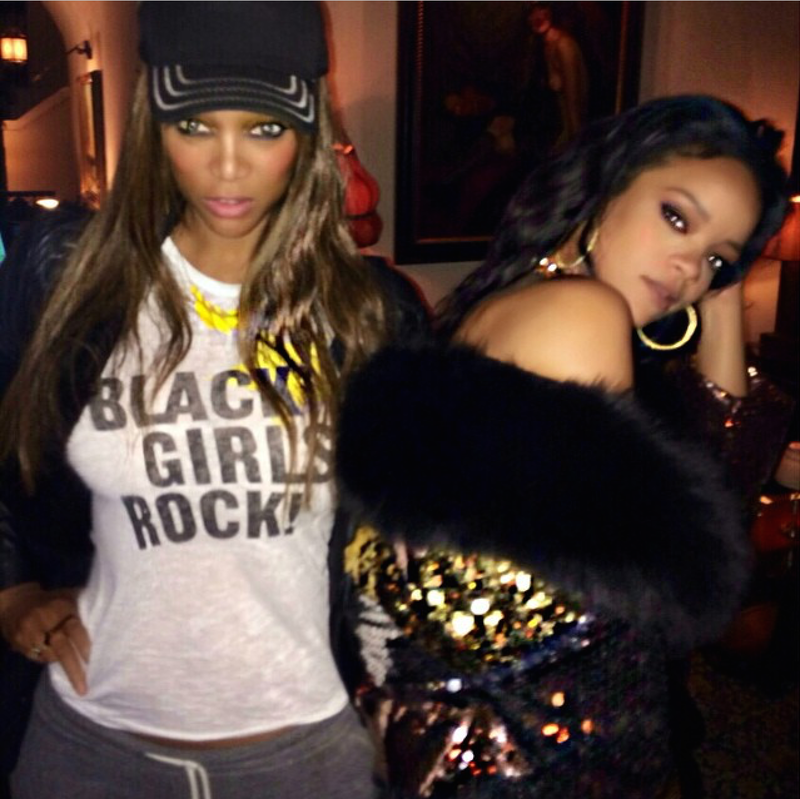 In some ways, I always felt that Rihanna was a mini-me version of supermodel Tyra Banks. 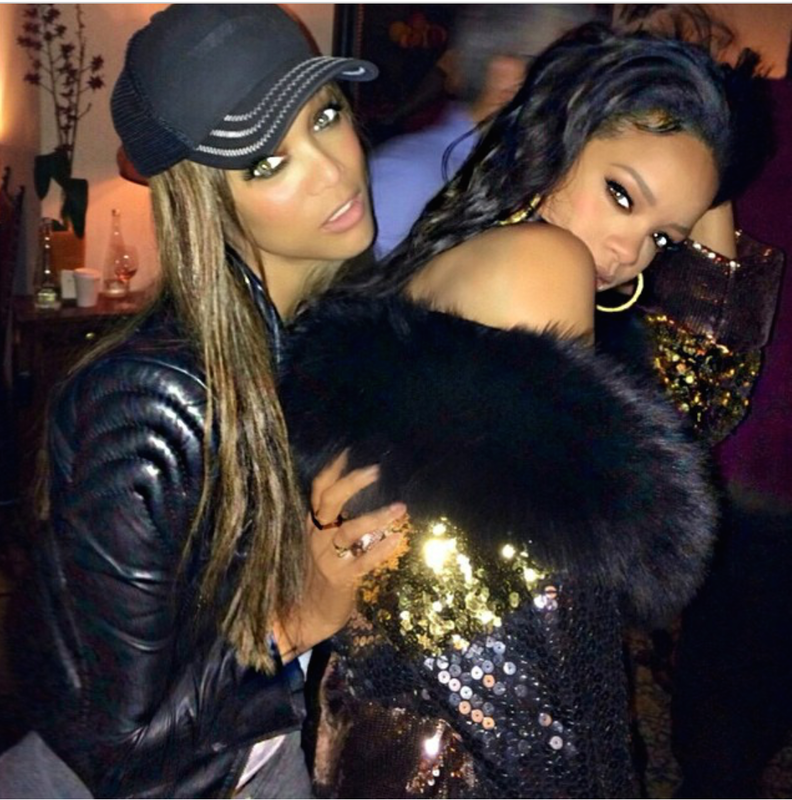 They have similar physical traits and if Rihanna was not a singer, she would have dominated catwalks everywhere. 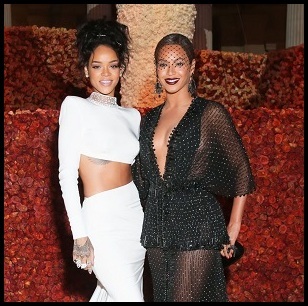 The two of them hooked up after the Fashion Los Angeles Awards this week and showed that when it comes to fierceness, they are both on equal ground. Tyra wrote: "Posing last night with a model, oops, I mean a recording phenom. I sometimes forget she’s not a model because her photo shoots are so beyond amazing." It's hard not to agree with those sentiments.